As Google officially released the source code of Lollipop, most of the manufacturers are trying to push the updates out to their devices. 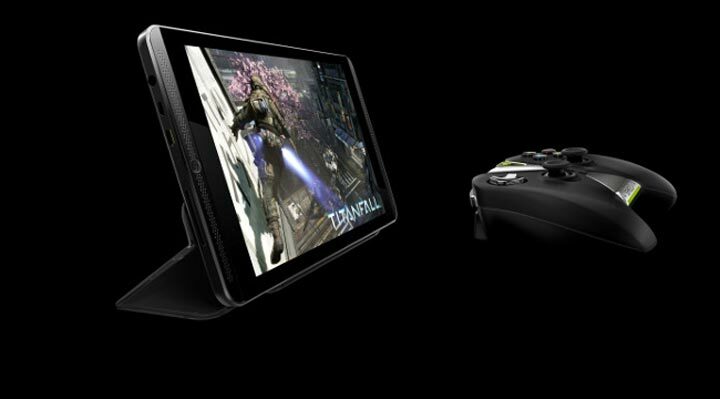 NVIDIA announced via Twitter that Android 5.0 Lollipop for Shield Tablet LTE variant has begun rolling our to the device just a week after its WiFi sibling. NVIDIA already push the updates for WiFi variant of SHIELD Tablet and as promised now update hitting for the LTE variant. Proud owners of the NVIDIA SHIELD Tablet LTE should be seeing an OTA update for Android 5.0 Lollipop sometime this weekend! In addition to bringing a little Lollipop goodness to the NVIDIA Shield tablet, the update also adds some cool new features to NVIDIA’s own apps. You can now look forward to layer support, custom color creation, improvements to the Dabbler drawing app, Shield Hub app, and support for GRID, the company’s new streaming service.